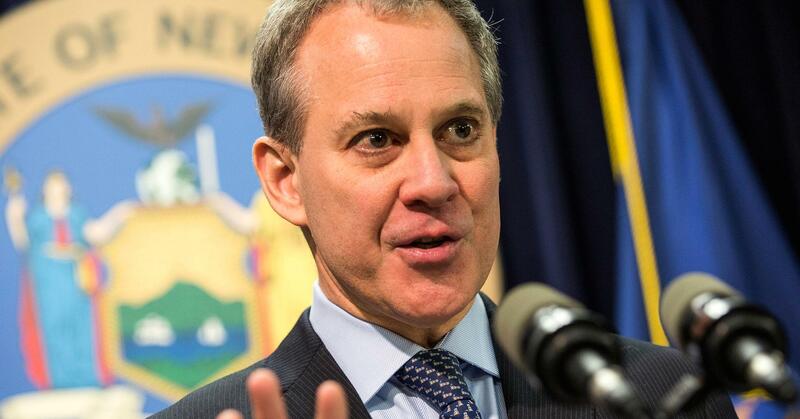 The New York State Attorney General’s office requested information from 13 cryptocurrency exchanges on Tuesday in an effort to better understand investor risks, a release said. His office’s Investor Protection Bureau sent letters to Coinbase’s GDAX exchange, Gemini Trust, bitFlyer and several other global virtual currency trading platforms requesting they complete by May 1 a questionnaire on areas such as ownership, fees, trading suspensions and money laundering. Trading cryptocurrencies has become a big business in the last year as the prices of digital assets such as bitcoin have skyrocketed. Coinbase, the leading U.S. cryptocurrency marketplace, more than doubled its users in 12 months to more than 13 million at the end of November. Stock trading app Robinhood and Square‘s “Cash” payments app have also launched crypto trading features in the last few months. However, the infrastructure has often fallen short of Wall Street’s established stock exchanges. Japanese exchange Coincheck was hacked earlier this year. Coinbase repeatedly suspended cryptocurrency buys and sells last year as the company struggled to handle high demand, and also surprised markets with a botched rollout of “bitcoin cash” trading. “Gemini applauds the Attorney General’s focus on this industry and the Virtual Markets Initiative, and we look forward to cooperating with and submitting our responses to the questionnaire that has been circulated,” Tyler Winklevoss, CEO of Gemini, said in a statement to CNBC. In March, he and his brother Cameron proposed virtual currency businesses form a self-regulatory organization as a way for the industry to mature. 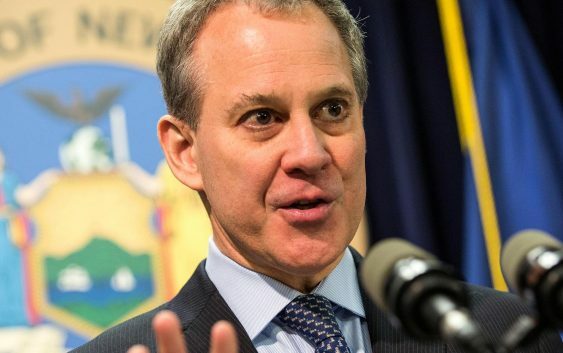 Other exchanges the New York Attorney General’s Office contacted include Bitfinex, Bitstamp USA, Kraken, Bittrex, Poloniex parent Circle Internet Financial and Binance. The Wall Street Journal first reported the news of the information requests. “Bittrex supports building a secure, fully-compliant environment for blockchain that encourages innovation, economic growth, and U.S. leadership in the industry,” the company said in a statement. The 11 other companies, including Coinbase, did not immediately respond or have a comment available when contacted by CNBC.